What type of questions do you ask in a client meeting? 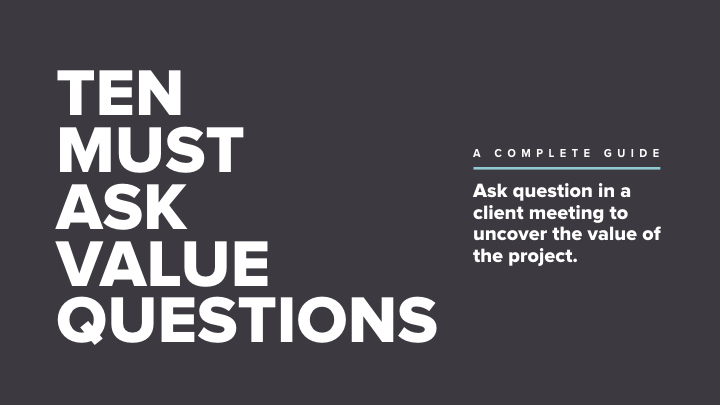 How do you not only qualify a client but gauge whether or not it is a good project to pursue? 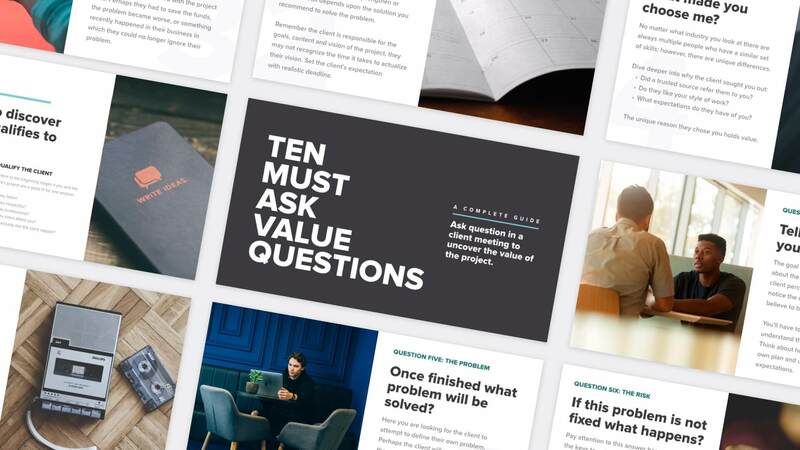 The 10 Must Ask Questions Guide will help you ask deeper questions to keep your potential client focused on the goals of the project. A 16 page PDF guide to assist you in taking control of the initial client meeting and to ask questions that help you uncover the true value of the project.